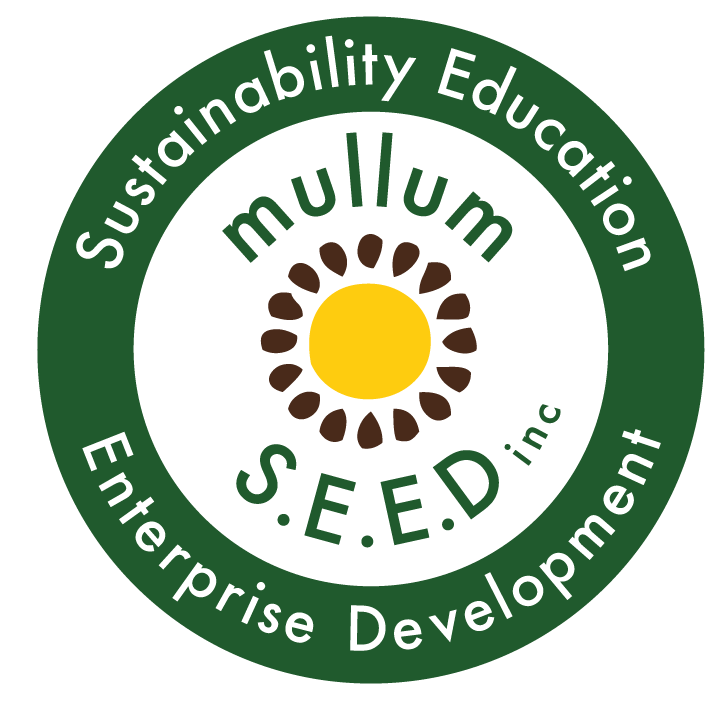 Mullum Cares | War on Waste Day - Mullum S.E.E.D. Inc. The Byron Shire War on Waste Day was proudly presented by Mullum SEED, organised by Mullum Cares and generously supported by many members of the Mullum Community Garden. Waste Saving Demonstrations including How to Make Your Own Toothpaste, Bees Wax Wrap and Menstrual Pads were just a few of the skill sharing sessions held. Byron Permaculture College students delighted the crowd with their talks including the Wonders of Luffa. The Clothes Swap Team had a brilliant day and pack down was easy with so many generous helping hands. My enormous gratitude to all who came and contributed to a lovely community sharing day.